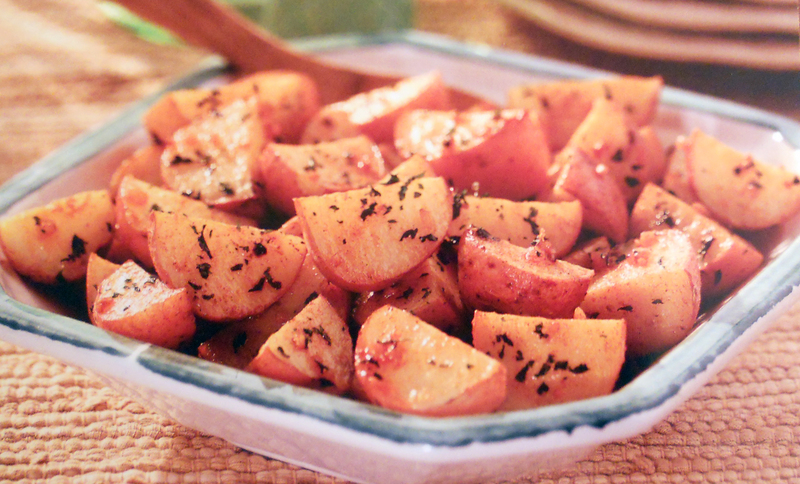 These fragrant herb potatoes are perfect the side dish for so many meats, you’ll make them again and again. Place potatoes in an ungreased square baking dish. Combine remaining ingredients in a small bowl, mixing well. Pour mixture over potatoes and stir until coated. Bake potatoes 20-25 minutes, or until tender.